Muraho (Hello), Hope Chapel! Imana ibahe umugisha! (God bless you!) This Lord’s Day, our teams were blessed to worship at Pastor Eraste’s church, where Pr. Neal preached, and at Pastor Theophile’s church, where Pr. Shane preached. Our Rwandan brothers and sisters worship with such passion and joy in their singing and dancing, it’s truly a blessing to us to be part of it! We heard two testimonies this morning; I’ll summarize one – briefly, a young boy wandered away from home, and was lost in the city. After searching the neighborhood, the mother and her friend made signs to post in the area, and the Lord brought along a group of Christians walking through the city to read the posters. Later on that day, those very people happened to see the little boy on the street! They took him with them, called his mom, and they were reunited! He looked to be around 4 years old, and had been alone in this huge city all day! Praise God for His loving care of His children! Today, also, we said good-bye to Jerry D’Agostino, as he heads back home. I’m sure the pastors will really miss him, as, if you know Jerry at all, he has a very kind heart is quick to make himself helpful, pitching in wherever there is a need. Pastor Theo will definitely miss him, as Jerry was continually his own personal geek squad! On Monday, Pr. Neal, Christina, John, and I will head across Rwanda to the city of Gisenyi, which is on the border of Congo. Christina and I will meet with the pastors’ wives in that area, women who have been at our last two marriage retreats in Kigali. It’s a 3-4 hour drive, so we will stay overnight in the area and head back to Kigali on Tuesday. Pr. 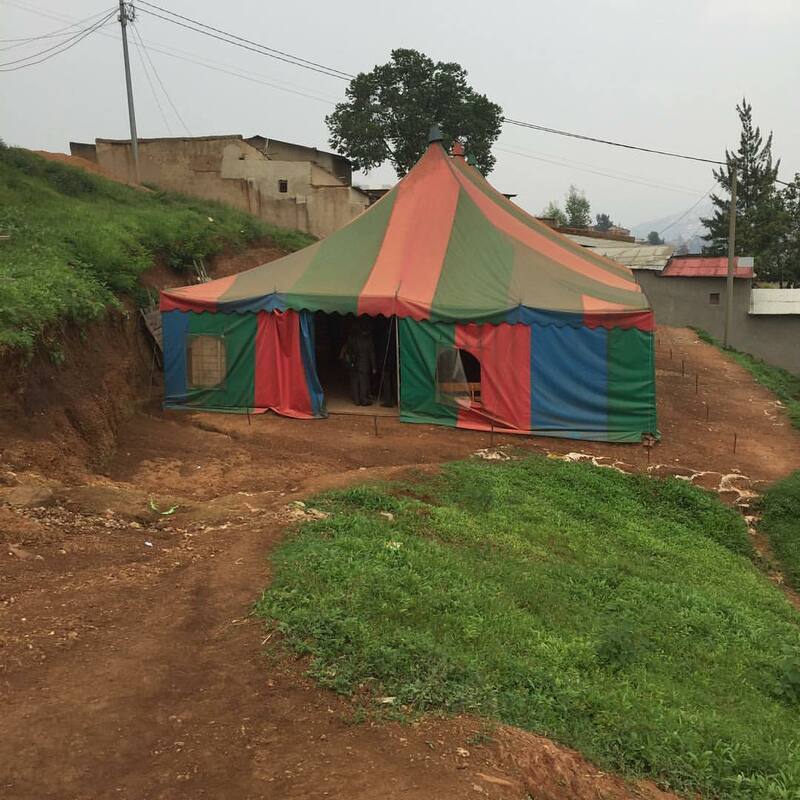 Shane and Jerry Ayantola will teach and study the book of James with the pastors in Kigali. We’ve heard you’re all in the deep freeze there in MA – it’s a balmy 82 degrees here! Hope you’re all staying warm! God’s blessings to you from Good Rain 2016 in Kigali! Good blog. So glad that someone is warm!!!! I pray daily for all of you. We had sleet/rain/snow last night (Monday)…..not much, just enough to make a mess. I knew right away the blog today was from Peggy. She has fully involved herself in their language. I loved to read in one of the other blogs that all the pastors were wondering when Peggy was coming. I could see their excited faces anticipating the answer. Praying for all to be safe.